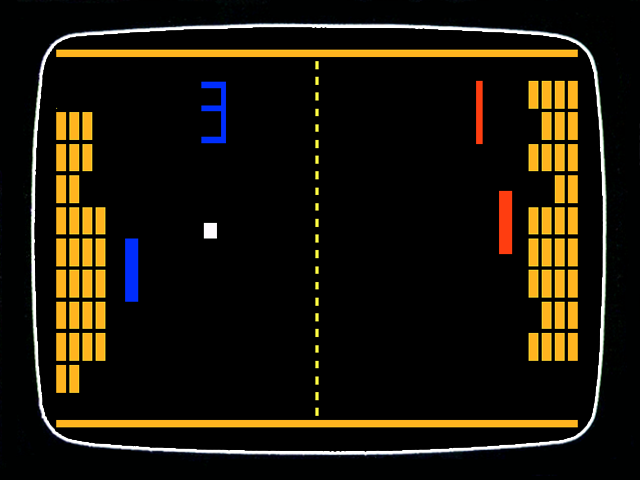 Ultimate Pong | Welcome to the Intellivision Revolution! The ROM file will work in emulation and on all available flashcarts. This ROM is available for personal use only, not for monetary distribution. 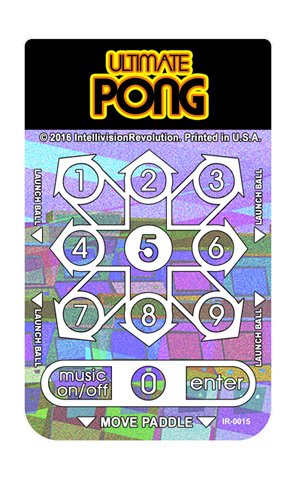 Please do not distribute publicly, but rather direct to the free download here. Enjoy! 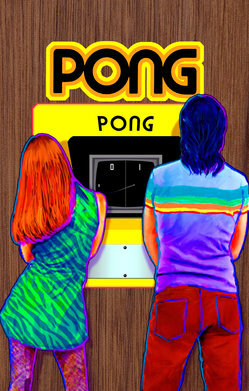 Pong for your Mattel Intellivision! Enjoy 15 different modes of play with up to 4 players and select various options for a total customized experience. 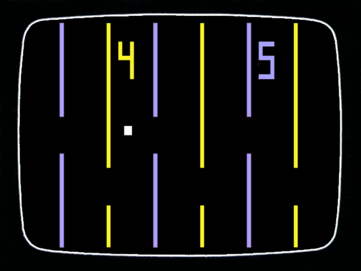 Includes classic pong levels and new challenges, play against a friend or the computer!